Diversity is fascinating. The world is a big (big) place, full of all sorts of people, places, and ideas. And while certain schools of thought have elevated “diversity” to a buzzword demanding de-institutionalization and the destruction of truth claims, the term does not have to be used in such disproportionate ways. In the historic Christian Church, for example, there has been much faithful diversity–faith and practice that differs according to people, place, and culture, but all faithful in proclaiming Christ as risen from the dead. Unfortunately, American Christians are often either generally unaware of forms of Christianity different than their own or they are staunchly convinced that such people aren’t Christians. While this post isn’t about addressing that particular issue, I do want to briefly note that this perspective has often carried over into considerations of ancient Christianity as well. A perfect of example of a marginalized form of ancient Church is that of Syria. Despite being one of the first Christianized regions and a seedbed for early Christian literature (including the Gospel according to Matthew, the Didache, and Letters of Ignatius of Antioch), the study of early Syrian Christianity often takes a back seat (or no seat at all) to Greek and Roman Christianity. Syriac Christianity not only offers an example of a “diverse” form of early Christian faith, but also stands as a great example of non-Roman orthodox Christianity (at least until the later Christological controversies and a couple of church splits). 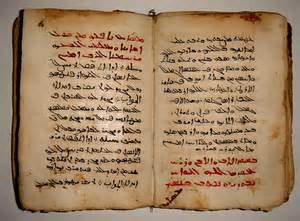 There is much that can be learned through the careful study of early Syriac Christianity. 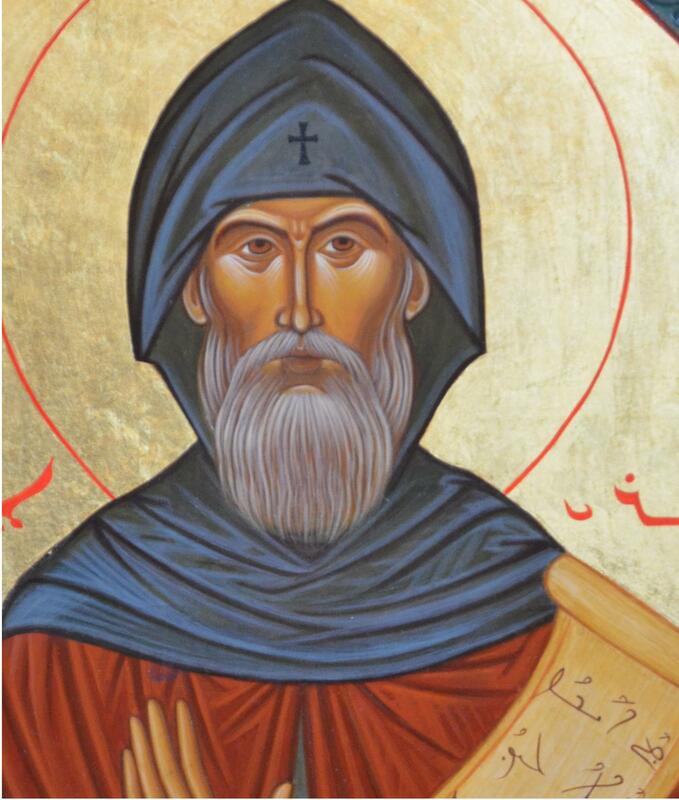 Over the past couple of months, I have been running a series examining Ephrem the Syrian and Syriac Christianity. The posts offered here were modifications of reflection papers written for a doctoral seminar at Saint Louis University under the direction of Dr. Jeffrey Wickes. While it is my hope to return my attention to Syriac Christianity (especially early forms) and the writings of Ephrem, the demands of work, continued study, and other commitments make it likely that my writing on Syriac Christianity will diminish for a time. Below are links to the posts I’ve written thus far, in more or less chronological order. I know nothing about Syriac Christianity. These articles (reflections) look like a great place to start. There is so much value in the “lost Christianities” and on Catholic blog(I am protestant)in which I often participate they are dismissed as horrible heresies finding no appreciation for their non orthodox roots. If the non canon books and customs of early Christian brought people to Christ they are of profound value and worthy of respect. I agree with your statement on non-canonical books, that they can have value and bring readers closer to Christ. But I want to be clear that I’m not advocating the functional diminishment of “canon”–there are books which are valuable sources to Truth and there are other books which are theologically heretical, as fascinating as they might be historically. I would argue that contemporary Christians need to at least know about the existence of such books (and perhaps read one or two), but not that they should create their own canon. I hope that’s clarifying. Thanks for the comment! While I am in full agreement as to the significant of Syriac Christianity, from your post and the little that I’ve seen, how might this sort of information become “okay” to larger audiences? With the current social conditions regarding gay marriage, and thereby some theological circles working to justify it, the churches and American Christians may be very much against a Christianity that is too diverse. Your thoughts? On another note, have you had the opportunity to read “The Lost History of Christianity” by Philip Jenkins? If so, what other books explore similar topics, namely the diversity of early eastern Christianity? That’s a great question. I think the first step is simply raising awareness of the fact that other forms of Christian exist than our own. I totally agree that many people will likely shy away from the increasing diversity of Christian faith, especially as social and theological issues continue to divide us. That said, there remains a large contingent of Christians who might be persuaded to embrace the “faithful ecumenicism” of diverse Christianities. I have been able to skim Jenkin’s work, though I need to give it a closer reading.